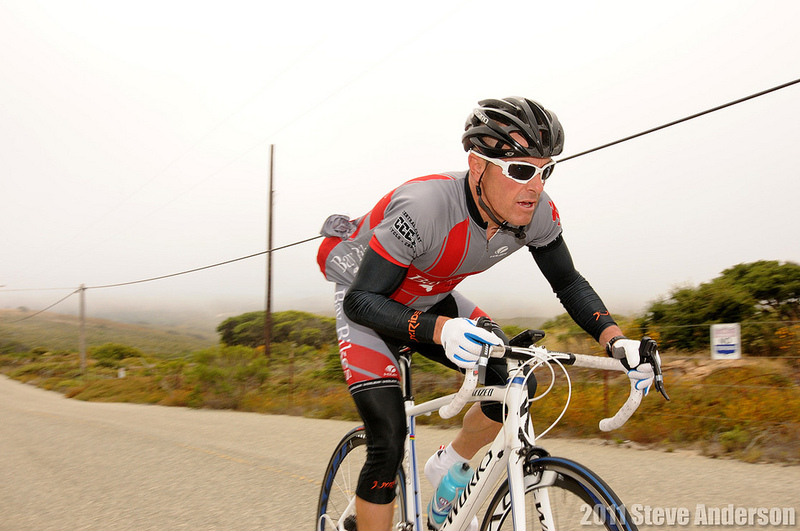 Saturday, October 1st, the Central Coast Circuit Series is closing down the Nor-Cal Road Race Season in Monterey! 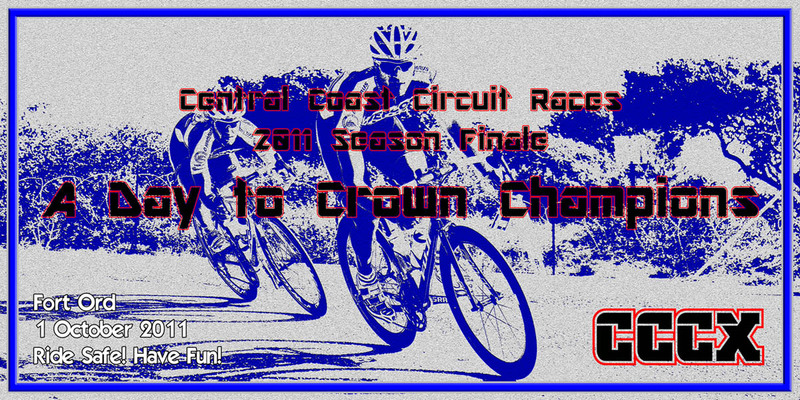 The CCCX Circuit race final is guaranteed to bring outstanding racing action to all who compete, plus put an end to the 2011 Road Race season for the NCNCA. The final race of the series is where all division champions will get sized up for their custom made winners jersey from Hot Shoppe. This years jersey design looks extra sweet! The top 3 riders in all divisions will be presented some very sharp looking CCCX Road Plaques for their outstanding riding during the 2011 season. Many categories are still not decided and the racing at the final will be very dramatic for those who are positioning themselves for division wins, or top 3 overall when the racing is complete. Always remember to please keep the competition fun on course! OVERALL SERIES POINTS HAVE BEEN UPATED HERE AFTER 8 RACES! 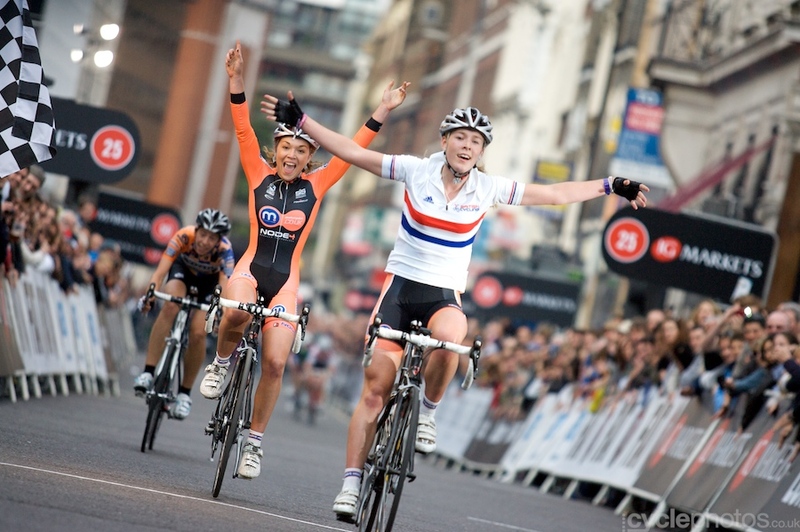 Please review the 2011 points if you are contesting the top 3 in your division to make sure all looks correct. 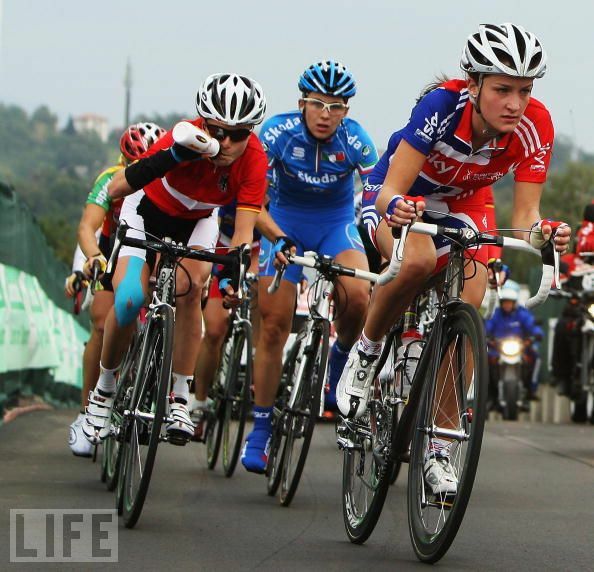 The 2011 Tour de France Here.